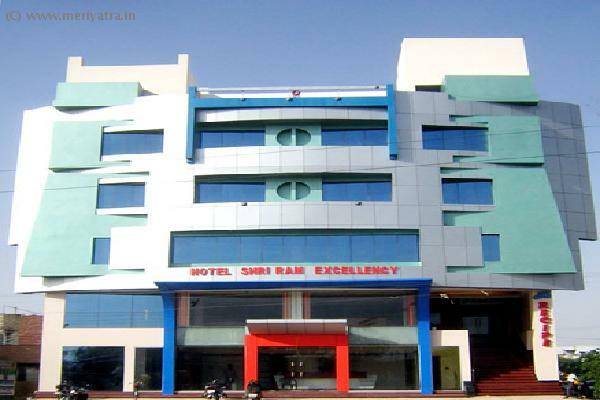 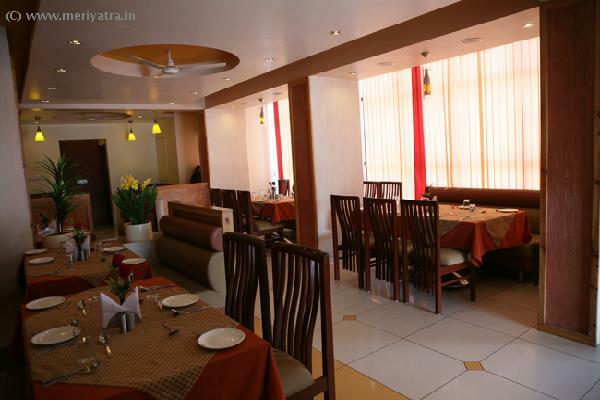 Hotel Shri Ram Excellency is a state of art business boutique, ideally located in the heart of the city, close to all major offices, banks and markets. 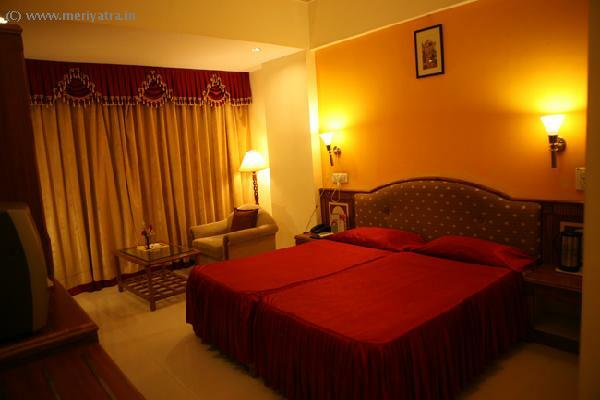 Please note that the hotel can put an extra bed at the cost of Rs.500. 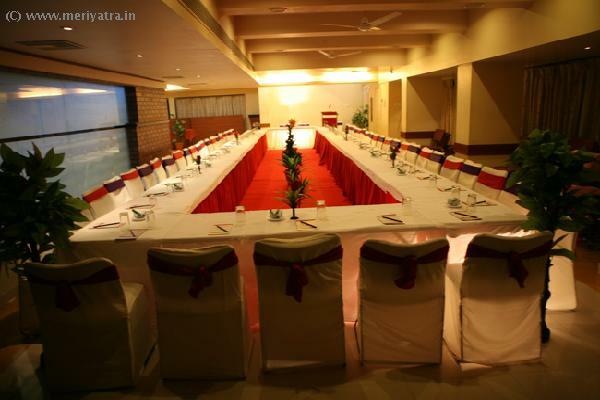 This Jodhpur hotel has its own restautrant which is multi-cuisine. 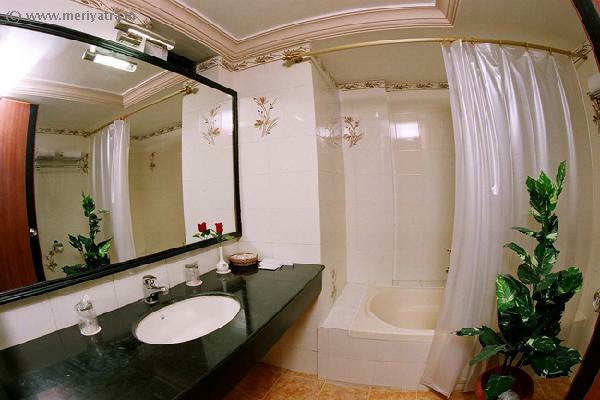 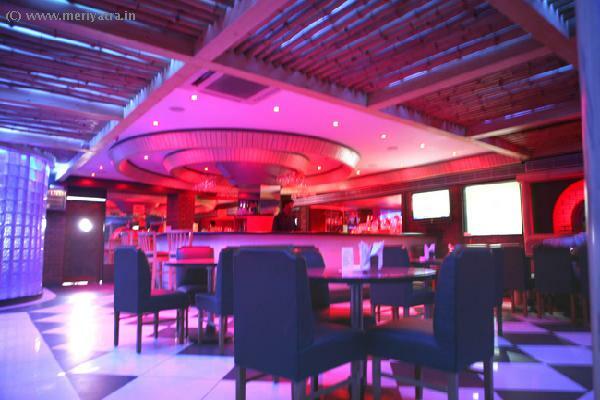 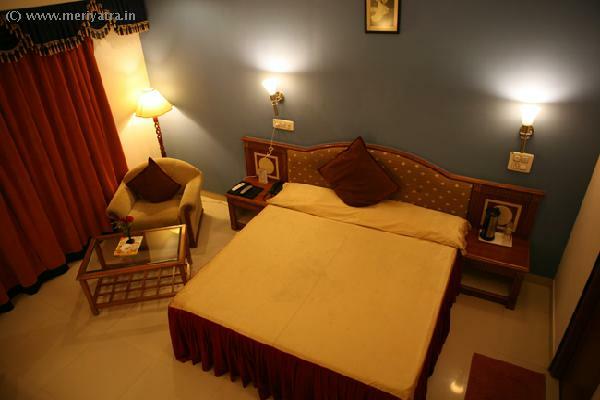 Nearby attraction to this Jodhpur hotel are Mehrangarh Fort, Umaid Bhawan Palace, Jaswant Thada, Clock Tower, Mandore.